Michelle is the director of programs at Ploughshares Fund, where she leads the grantmaking team. She provides guidance on grantmaking strategies, performance and direction to the program team and Ploughshares leadership, as well as conducting due diligence on grants. Prior to joining Ploughshares Fund in 2015, Michelle conducted research at the James Martin Center for Nonproliferation Studies on nuclear, chemical, and biological cooperative threat reduction programs. She was previously a Nonproliferation Graduate Fellow at the National Nuclear Security Administration, where she worked on International Atomic Energy Agency safeguards. Michelle holds a master’s degree in conflict resolution from American University and graduated with honors from the University of Denver with a degree in international studies and French. 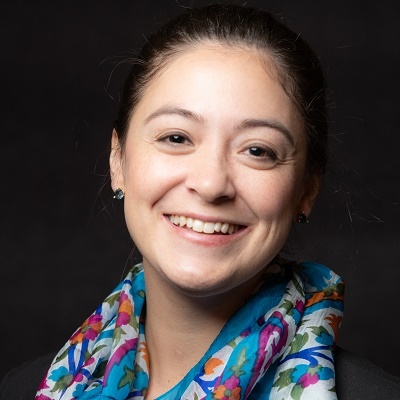 Laura is vice president for materials risk management, where she is responsible for designing and executing NTI’s activities to prevent nuclear terrorism. Previously, she served as U.S. Representative to the Vienna Office of the United Nations and the International Atomic Energy Agency from July 2016 to January 2017. Holgate was previously the special assistant to the president and senior director for weapons of mass destruction terrorism and threat reduction on the U.S. National Security Council. She was the U.S. Sherpa to the Nuclear Security Summits and co-led the effort to advance the President’s Global Health Security Agenda. From 2001 to 2009, Holgate was the vice president for Russia/New Independent States programs at the Nuclear Threat Initiative. 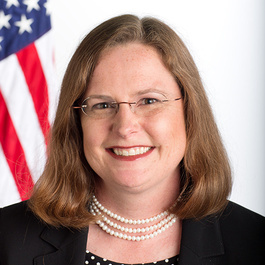 Prior to that, she directed the U.S. Department of Energy’s Office of Fissile Materials Disposition from 1998 to 2001, and was special coordinator for cooperative threat reduction at the Department for Defense from 1995 through 1998, where she provided policy oversight of the “Nunn-Lugar” Cooperative Threat Reduction program. Holgate received a Bachelor of Arts Degree in politics from Princeton University and a Master of Science Degree in political science from the Massachusetts Institute of Technology. Holgate currently advises the Third Way Foundation’s project on advanced nuclear reactors and national security. She serves on the Steering Group of the Fissile Material Working Group and on the Szilard Advisory Board of the Center for Arms Control and Nonproliferation. She is a senior nonresident fellow at the Belfer Center, and a member of advisory panels for the nuclear engineering departments at the University of Michigan and Pennsylvania State University.